Carrillo Connecting Rods GMC - Dezod Motorsports Inc - Home of the automotive performance enthusiast since 2002. After experimenting with virtually every other reasonable material, Carrillo found a chromium/nickel/vanadium/molybdenum-forged alloy to be the best product to meet the stringent requirements of performance motors. 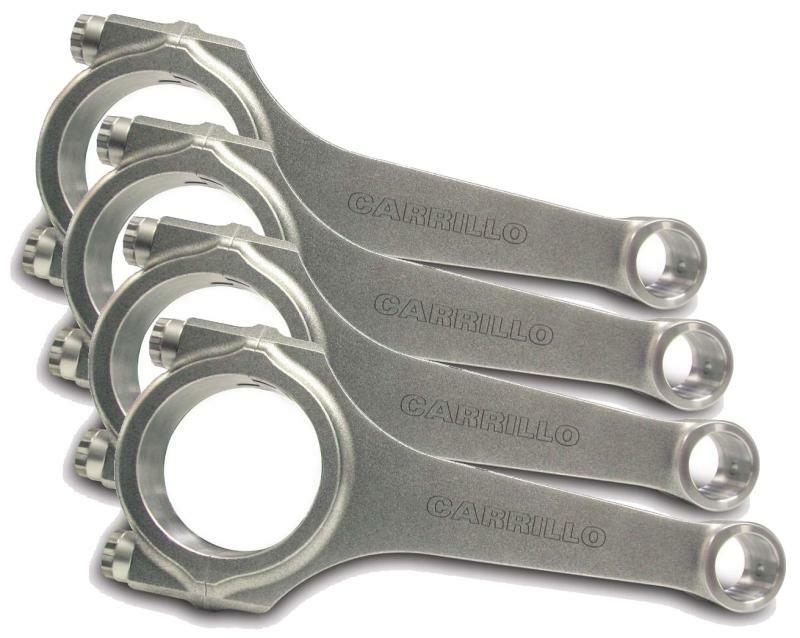 Through out the manufacturing process Carrillo rods are inspected and measured to uphold high quality standards. When you go with Carrillo – you go with quality. Rods sold as a COMPLETE Matched Set.